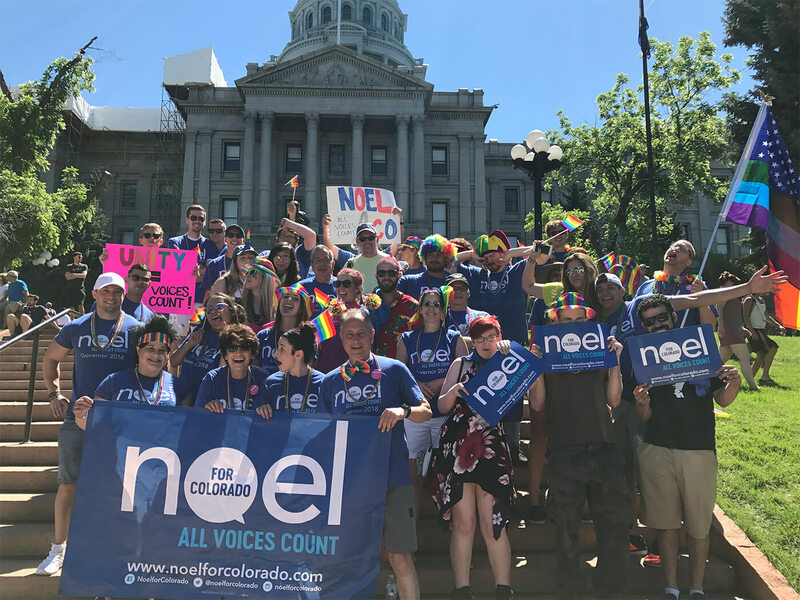 Volunteer and Caucus for Noel! It’s going to take all of us working together to win this election, so we can expand opportunity for all Coloradans. Please get involved today! Click the options below if you can caucus, phone bank, or anything else you can help with!